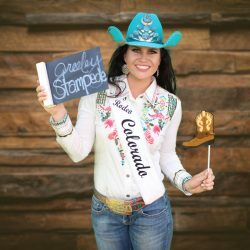 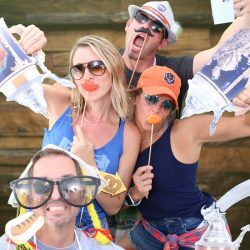 Northern Colorado is always abuzz with weekend events and festivals! 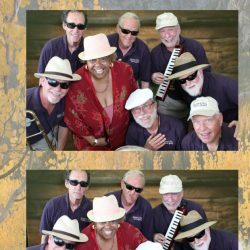 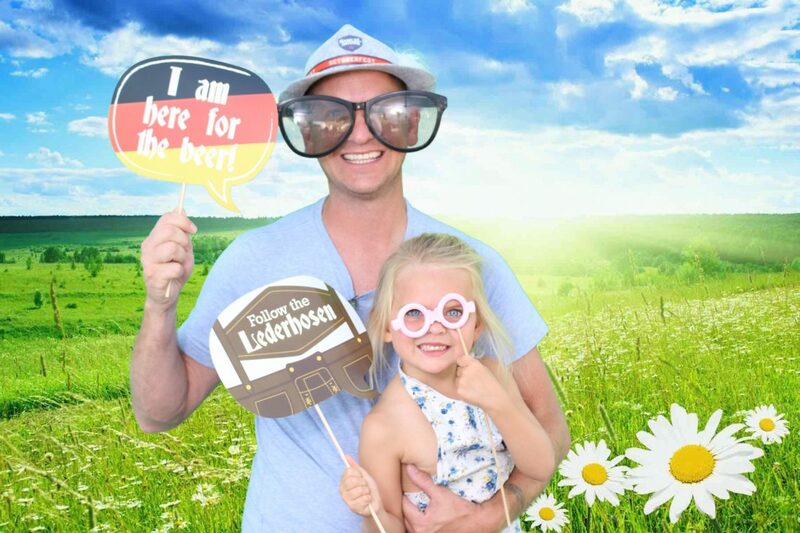 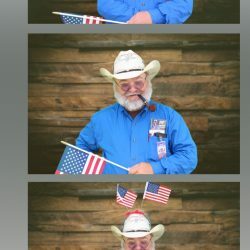 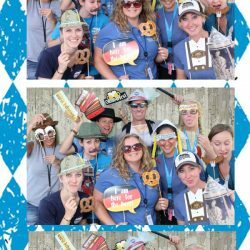 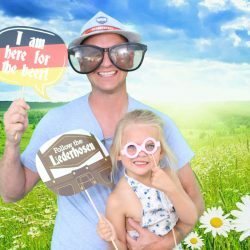 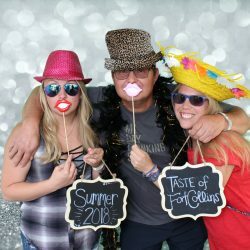 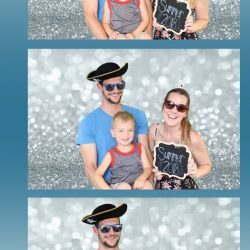 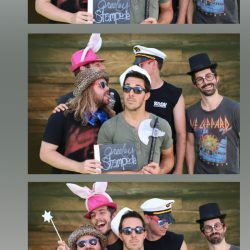 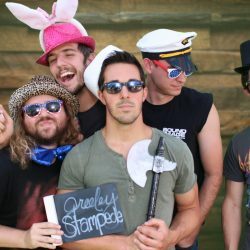 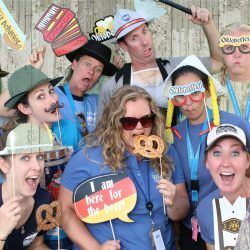 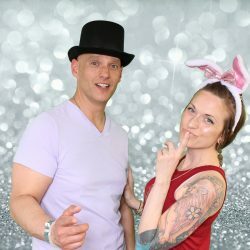 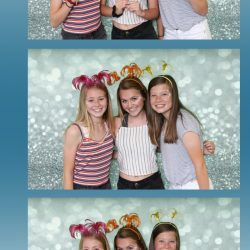 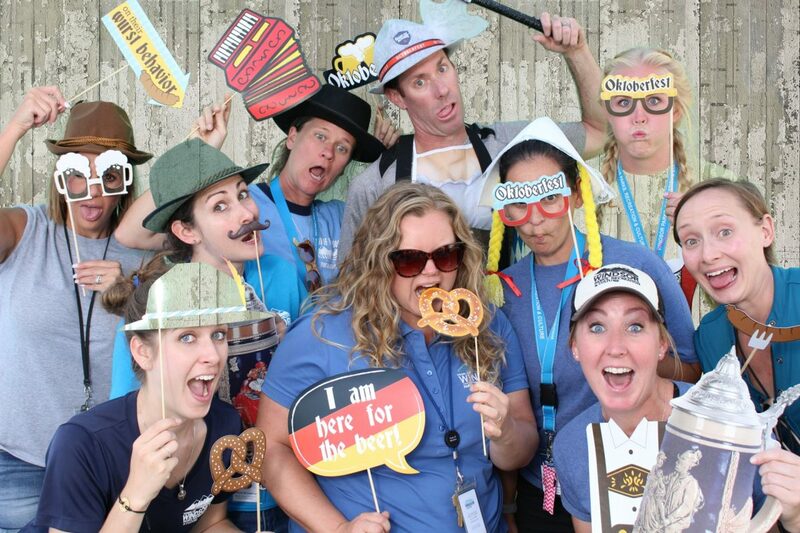 Whether you’re a private business looking for a draw to your booth, or you are an organizer of the festival, adding Exposure Selfie Photo Booth is sure to add a dimension of unique fun to the event. 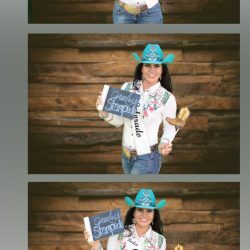 The sponsor business covers the set cost, and any logos or event names desired will go on the custom photo strip. 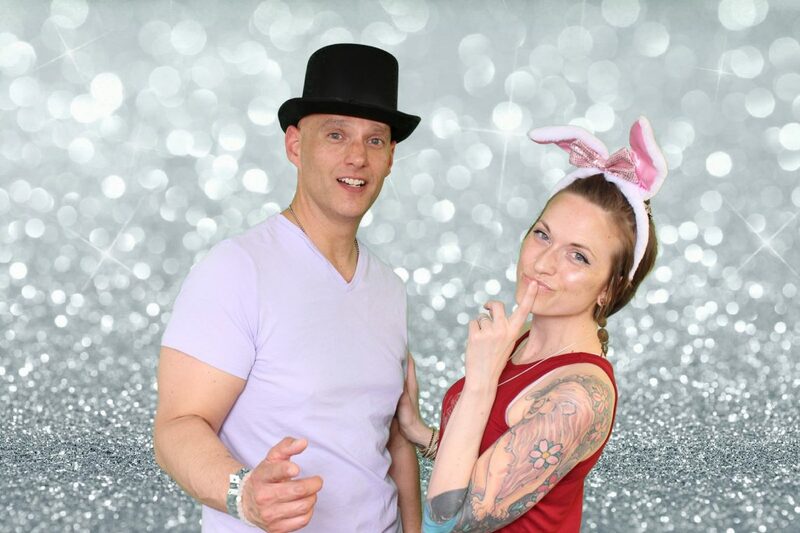 No guest pays for individual photos and every attendee is welcome to visit an unlimited number of times. 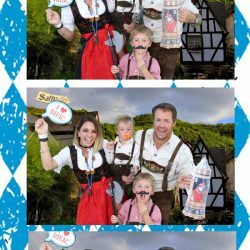 How great is it for your business name to go home on photo strips for hundreds of guests? 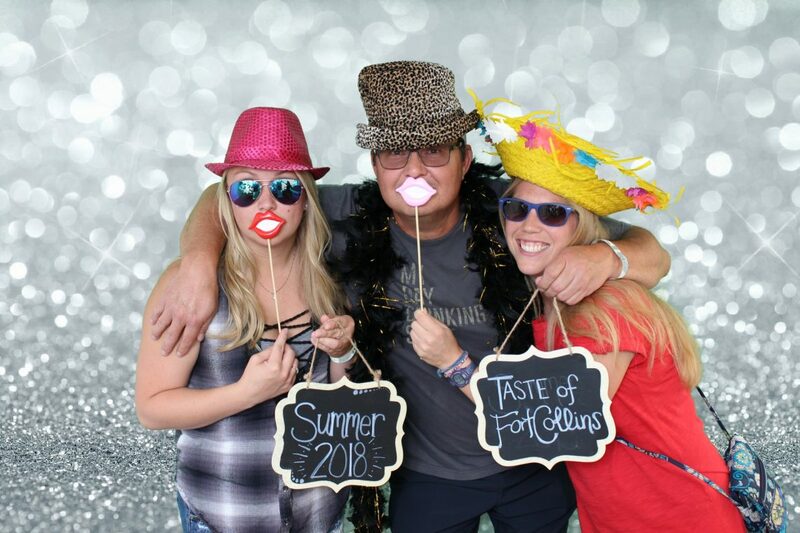 After having set up and run at a variety of fairs and festivals, we understand how to customize the experience to the crowd and draw guests in, regardless of the theme of the event. 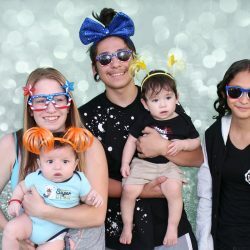 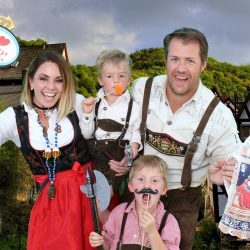 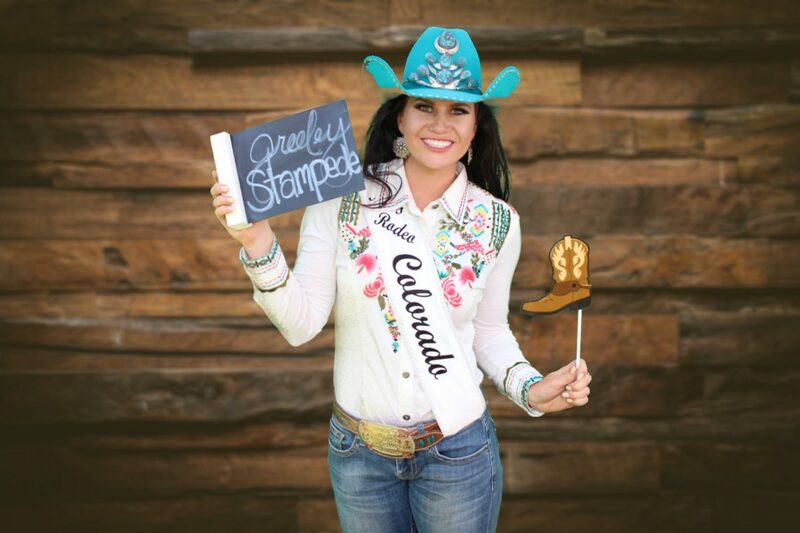 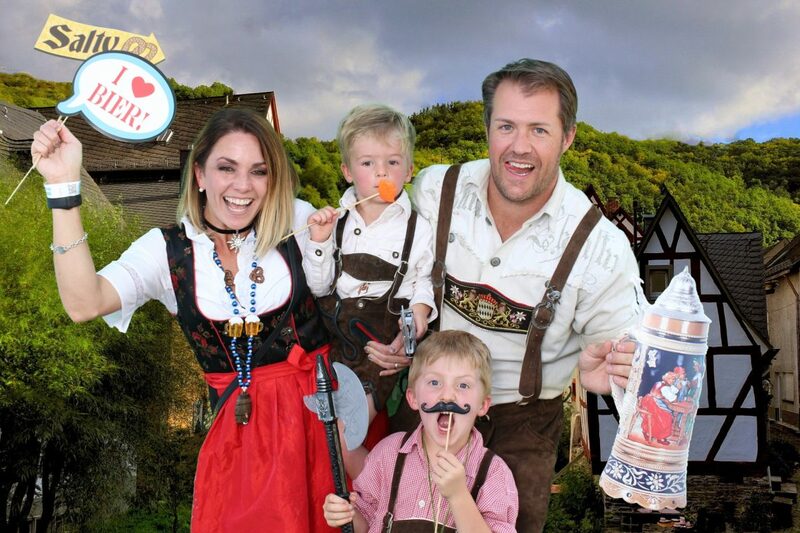 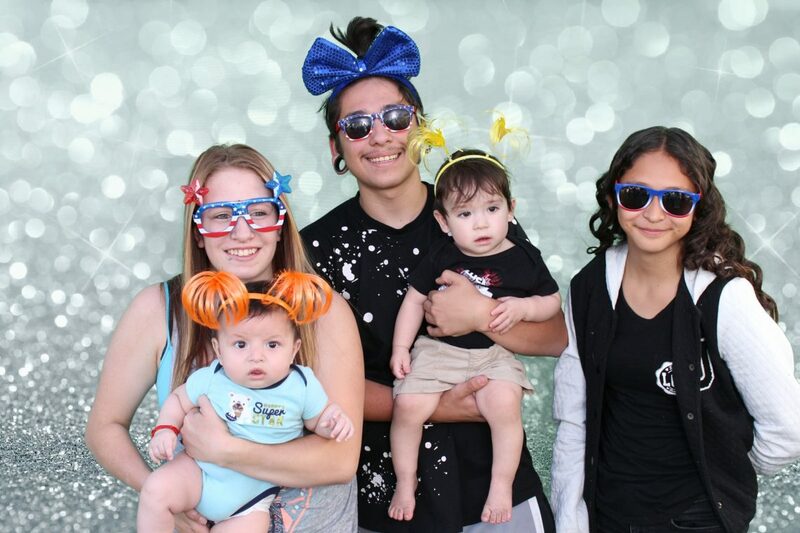 Fully-equipped, our state-of-the-art photo booth gives guests the opportunity to show off their playful side with a variety of themed props and backgrounds. 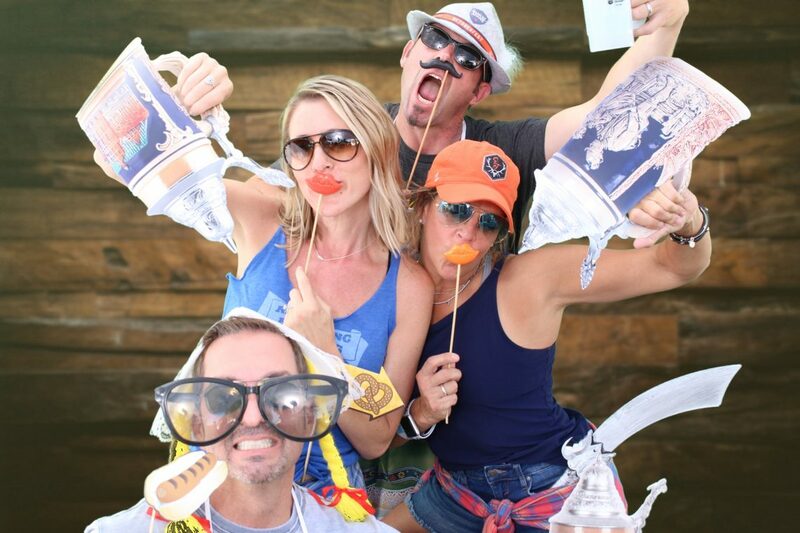 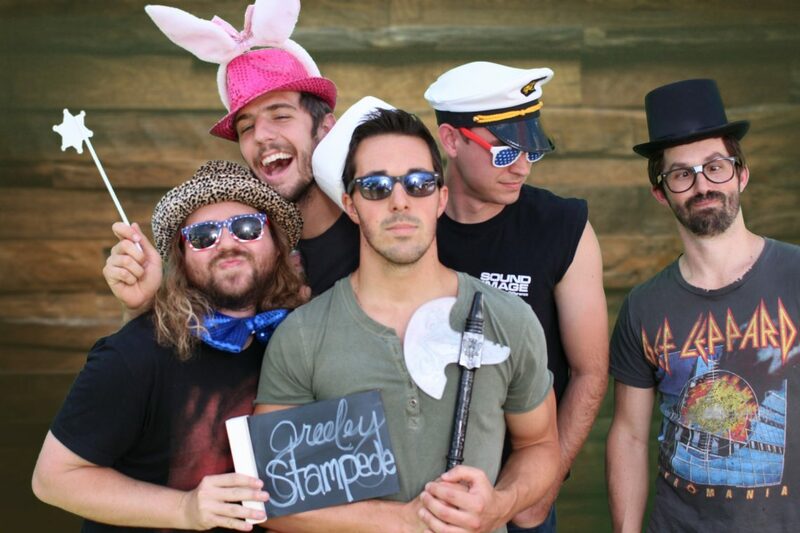 Schedule Exposure Selfie Photo Booth and add some zest to your fest. 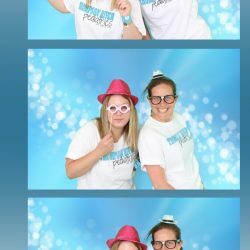 Find out more about rates and availability by contacting us now. 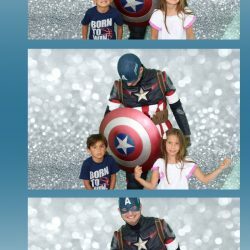 Even Captain America can't resist!